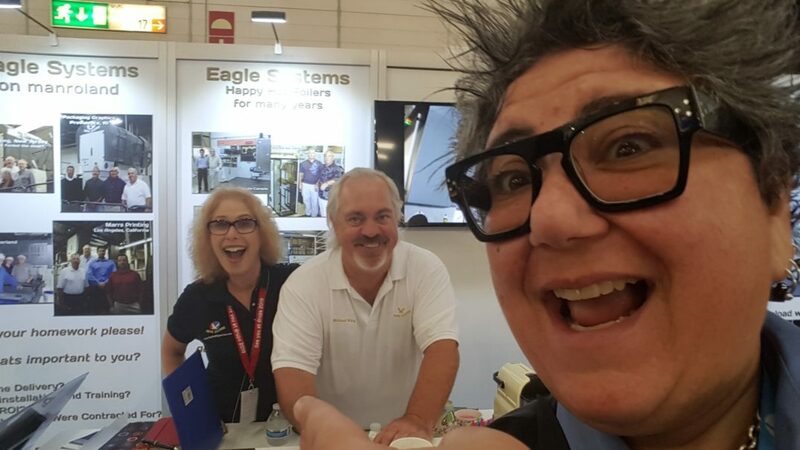 I met Ellen Manning, Vice President of Sales for Eagle Systems, in 2011 at a print event in Orlando, Florida. 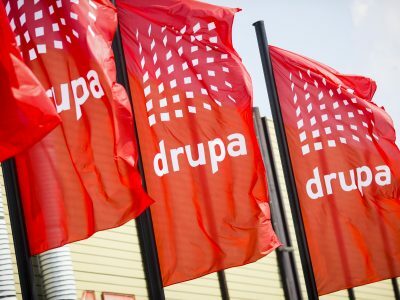 Who would have known that our lives would become intertwined, and that our chance meeting was made possible by drupa? Ok, maybe anyone who ever attended drupa would have known. I only attended once and I now truly believe that drupa, not Disney, is the most magical place in the world. I think Ellen may also agree. 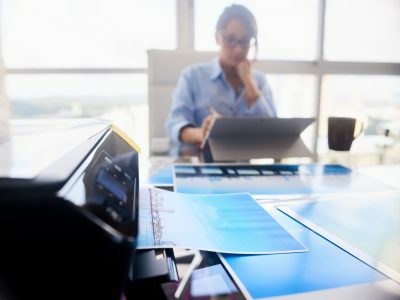 She didn’t set out to work in the industry, or to help grow Eagle Systems into a global print enhancement player. 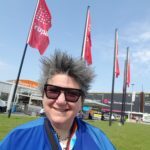 Yet on her first trip to drupa in 2008 she was hooked, and her career in print began. 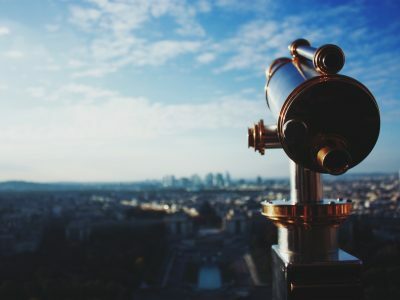 Have a listen to Ellen’s story, and learn how your business and personal growth can be magically transformed at drupa 2020. See you there! Deborah Corn is the Intergalactic Ambassador to The Printerverse™ at Print Media Centr, a Print Buyerologist™, industry speaker and blogger, host of Podcasts from The Printerverse, cultivator of Print Production Professionals the #1 print group on LinkedIn, Head Girl in Charge (H.G.I.C.) at GirlsWhoPrint.net, host of #PrintChat every Wednesday at 4PM ET on Twitter, the founder of International Print Day and the founder of #ProjectPeacock. She is the recipient of several industry honors including the 2016 Girls Who Print Girlie Award, and sits on the boards of the Advertising Production Club of NYC and The Magazine Innovation Center at the University of Mississippi.